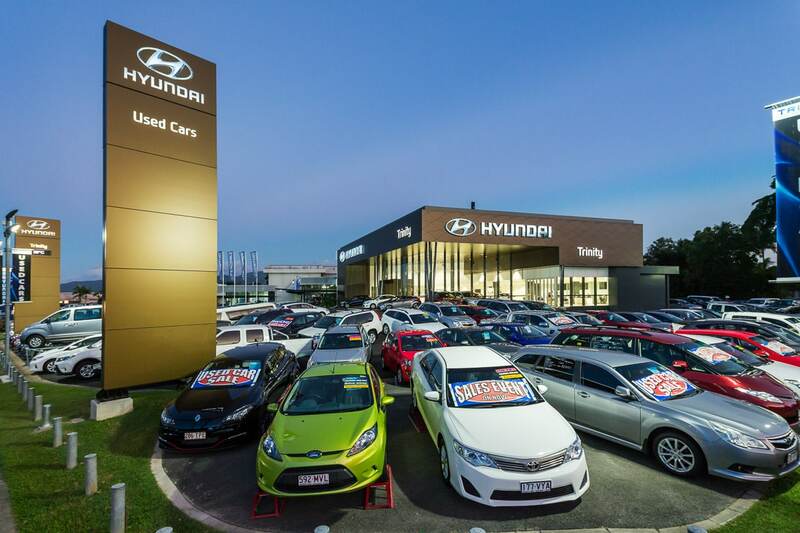 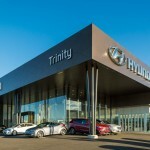 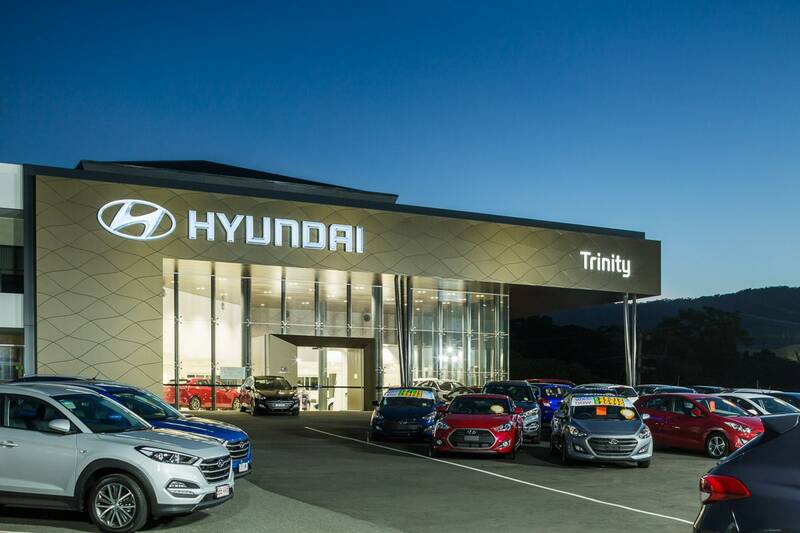 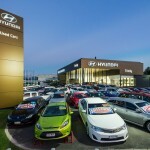 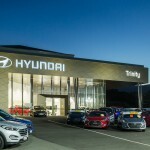 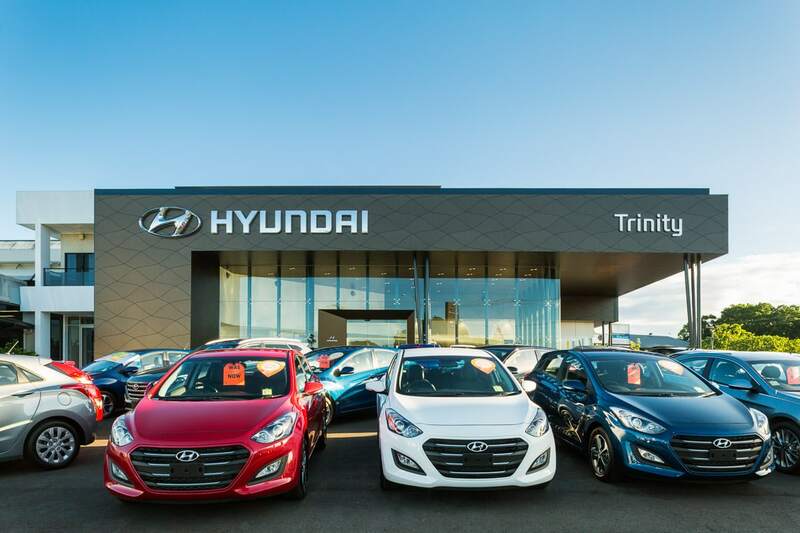 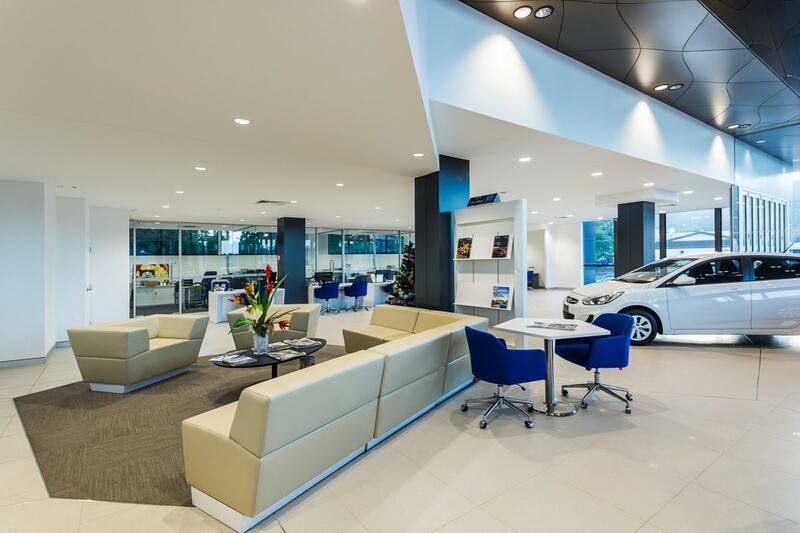 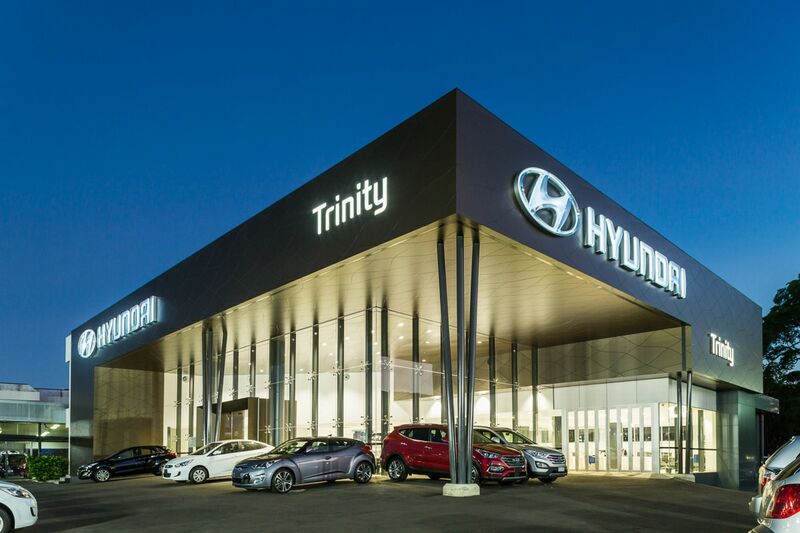 New Trinity Hyundai dealership opens in Cairns showcasing one of the first of Hyundai’s latest designs, style and corporate branding. 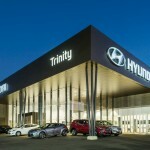 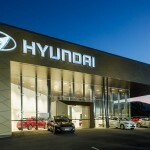 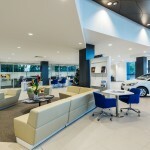 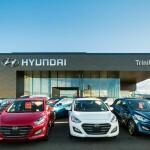 The Hyundai Showroom forms part of the Trinity Motors Group of Dealerships. 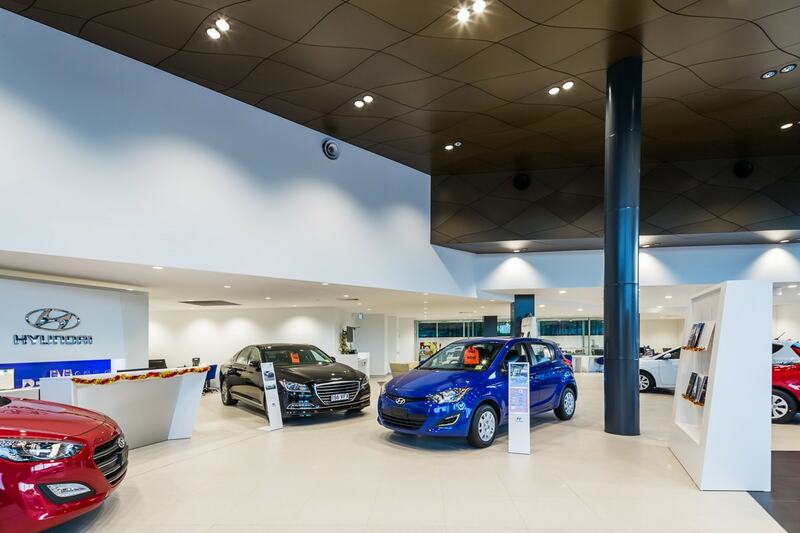 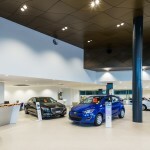 The concept for the refurbishment had been on the drawing board for some time and was required to be upgraded progressively in line with the dealerships sales performance. 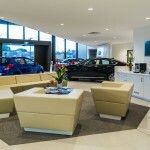 The Southside Dealership qualified for the highest level of Dealership Specification and we set to work with our chosen consultants and the client to incorporate the manufacturers Corporate Image required for the dealership into part of a building that posed some challenges due to its interface with the rest of the building. 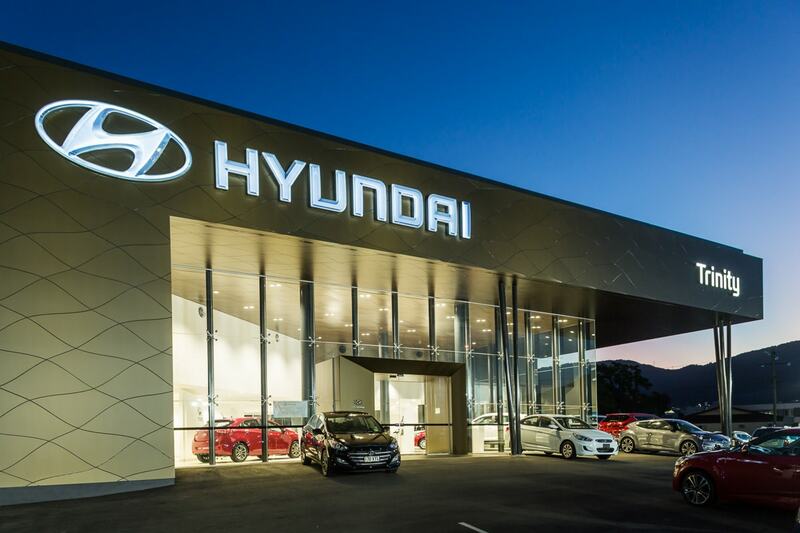 The feature Composite Aluminium Sheet façade is unique and the detail was new to Australia with a “grained” pattern of interlocking individual panels. 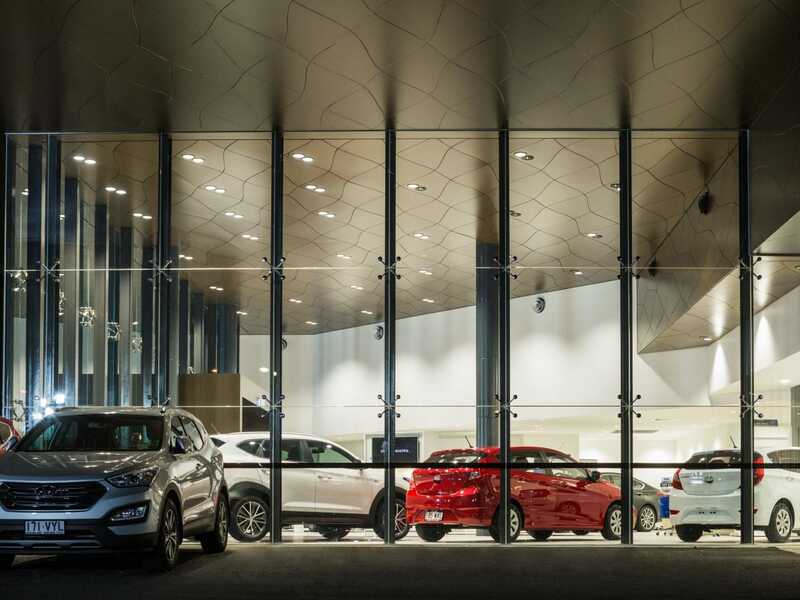 We developed a system to detail, manufacture and install the façade utilizing a computer generated pattern on a backing sheet that we installed and worked to, the detailing had to be precise as the product was custom made and imported from Europe specifically for this project. 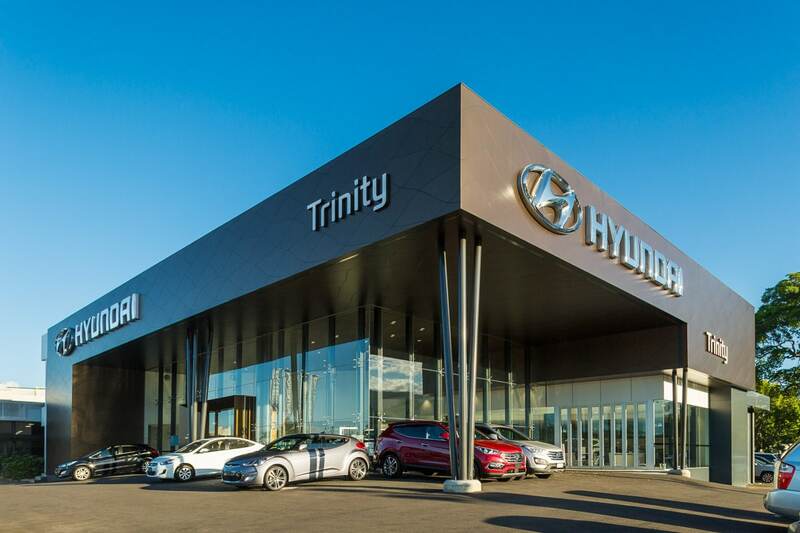 High impact demolition and a large civil component were also completed all the while the balance of the site continued trading for vehicle sales and service. 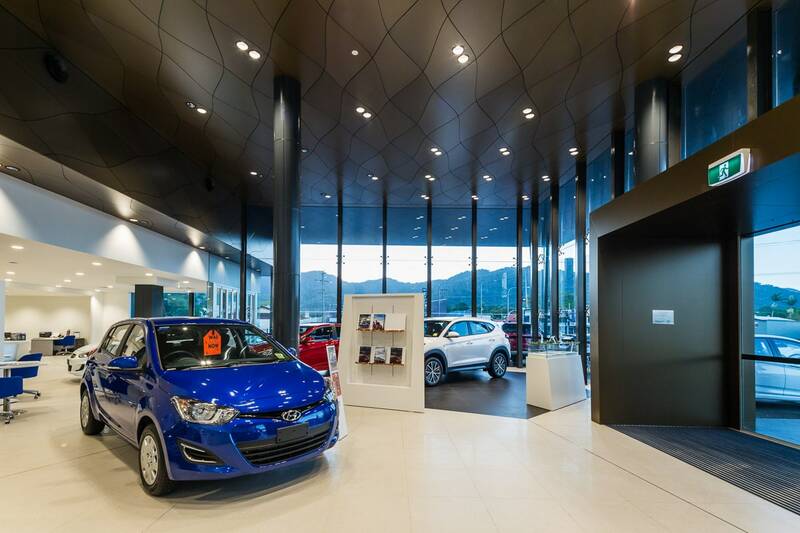 We were pleased to be able to engineer a feature frameless glass shopfront which was over 7m high, the use of ‘spider’ fixing mounts was new to Cairns and due to wind loads was a real achievement. 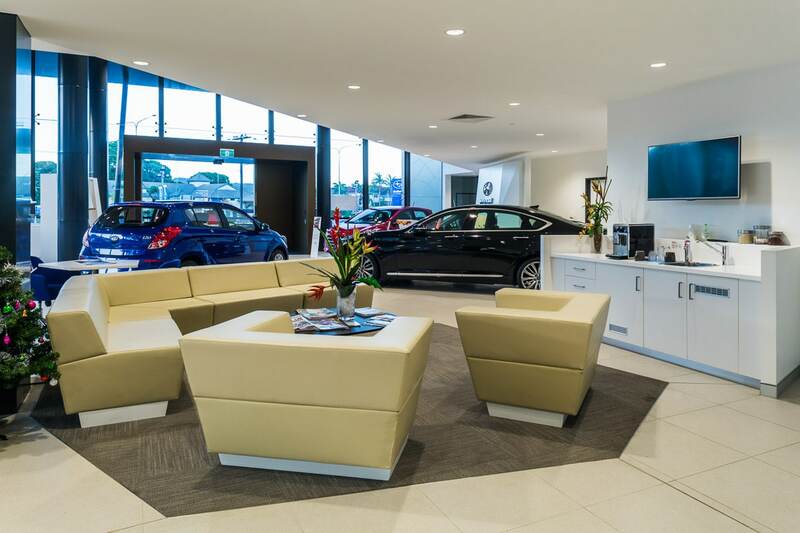 Our relationship with this client has been ongoing and we always enjoy working with them.